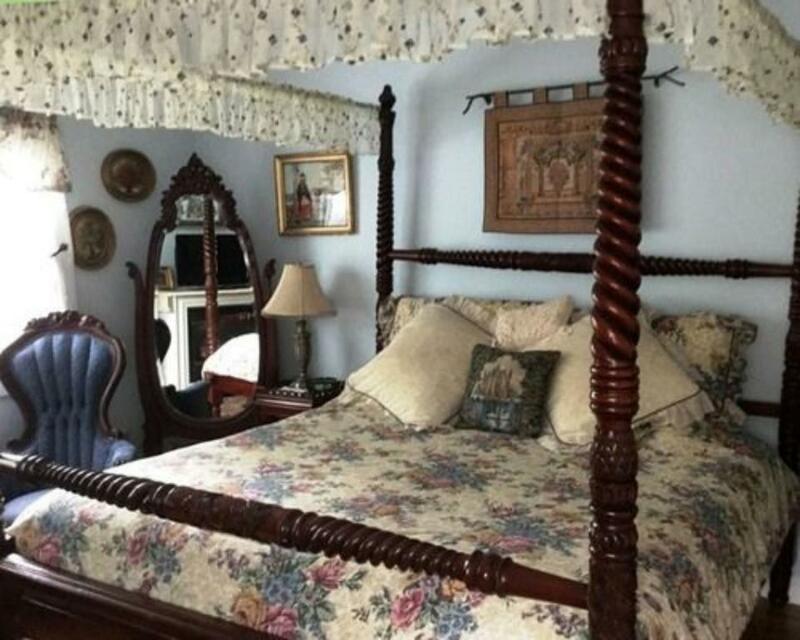 The Queen is a premium romantic room with a queen size bed, air-conditioning(seasonal), fireplace(seasonal,) Wi-Fi a new private bathroom with shower flat screen cable TV with built in DVD and a full 3 course breakfast is included each morning! 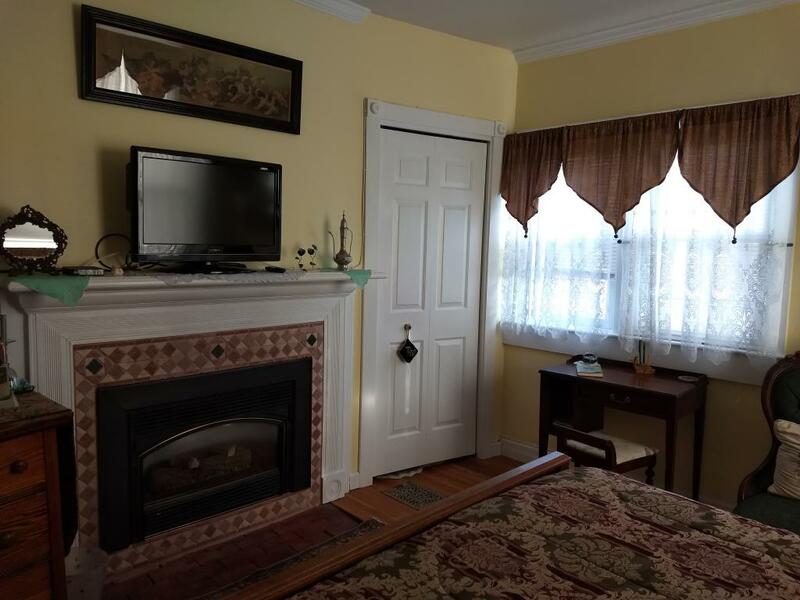 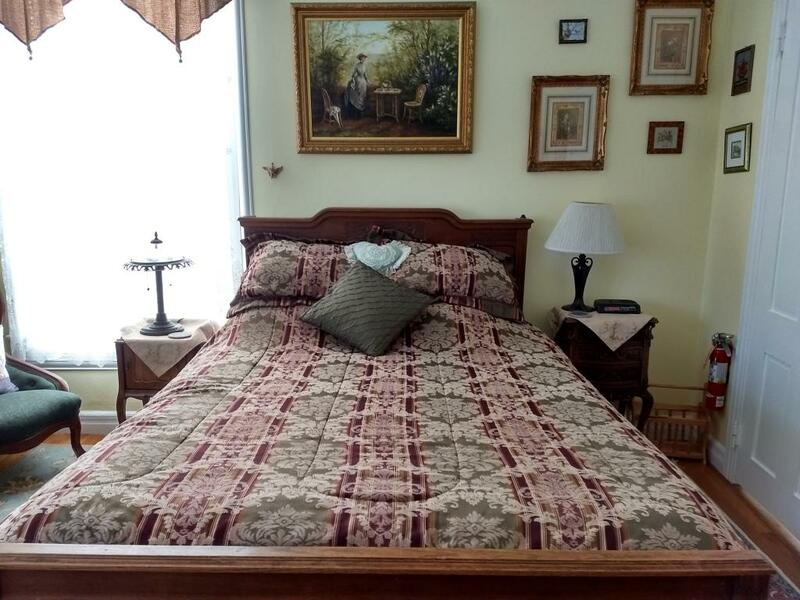 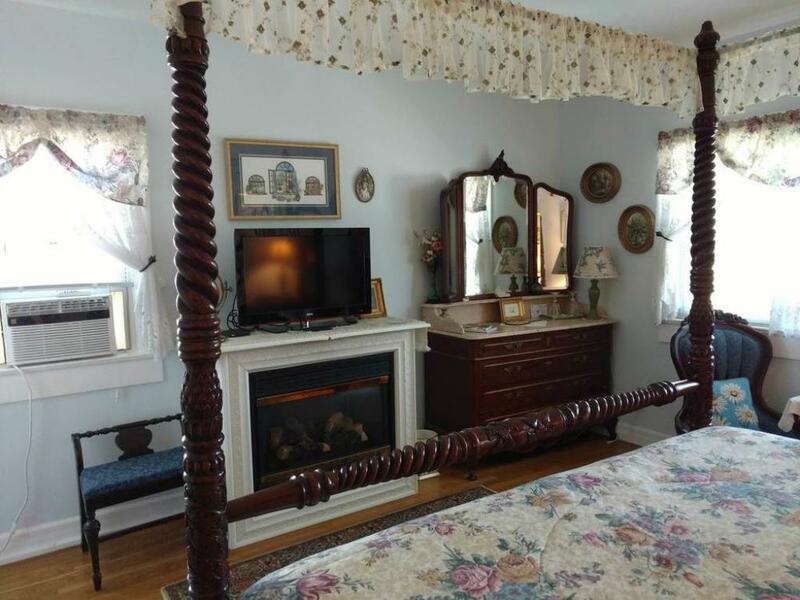 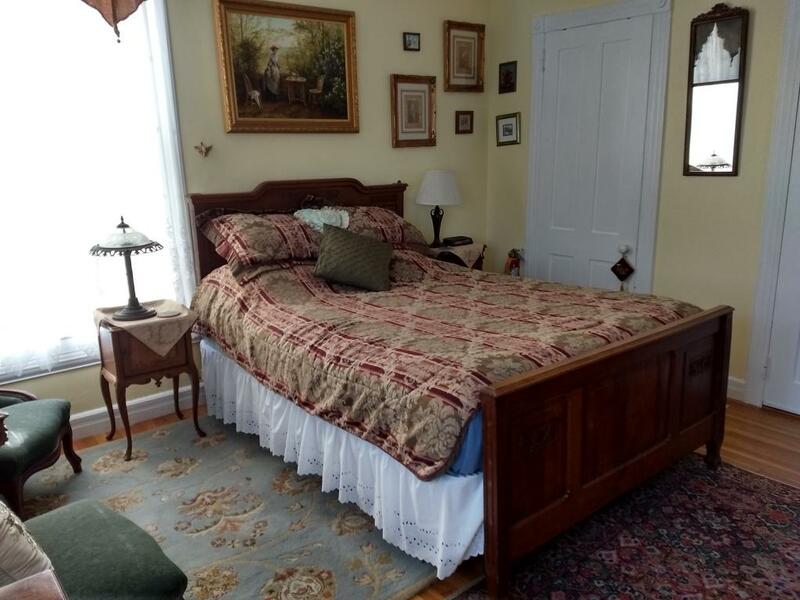 The Victorian room is a premier spacious room with a king size 4 poster bed with air-conditioning(seasonal), fireplace(seasonal), Wi-Fi a new private bathroom with shower and tub flat screen cable TV with built in DVD and a full 3 course breakfast is included each morning! 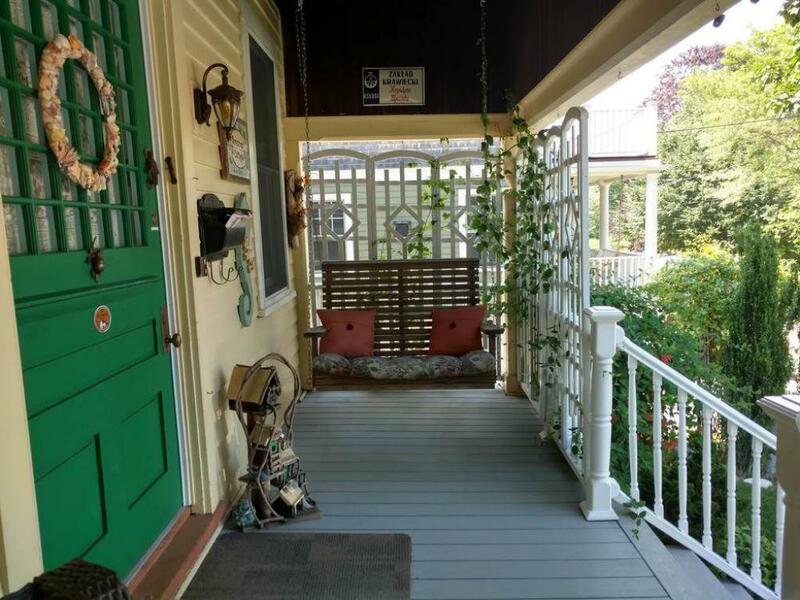 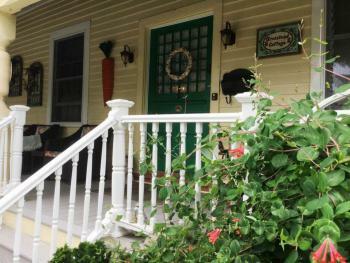 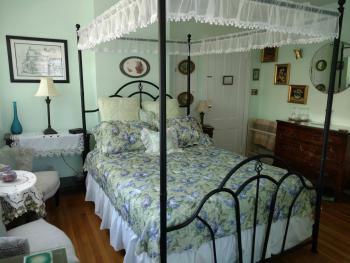 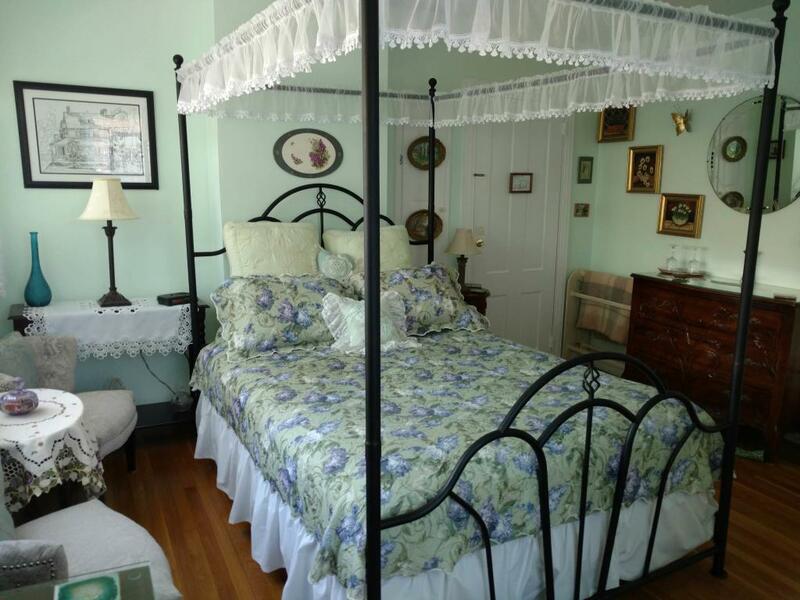 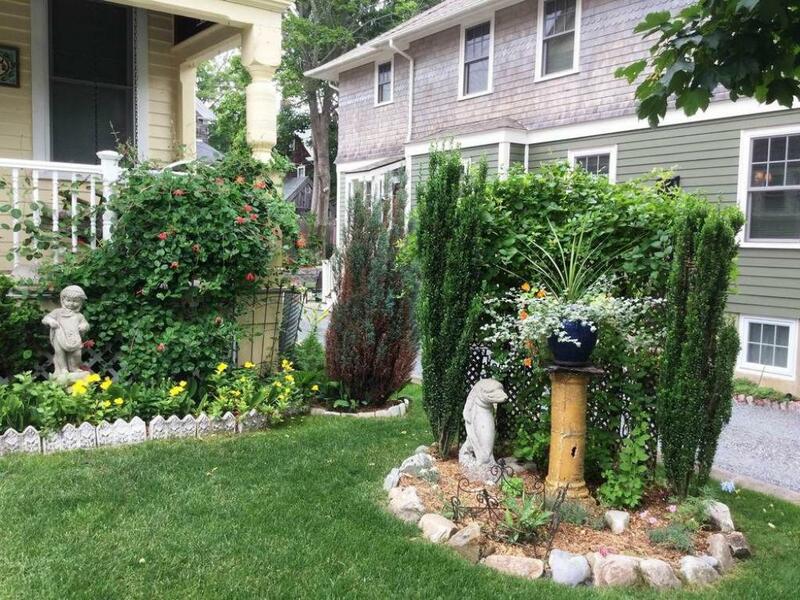 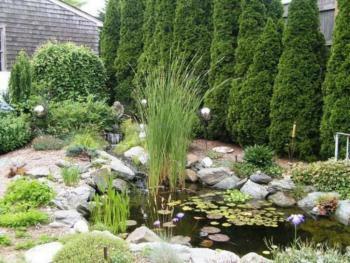 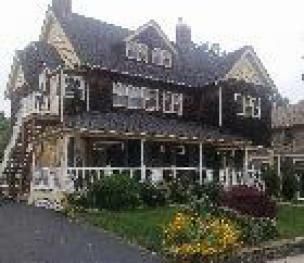 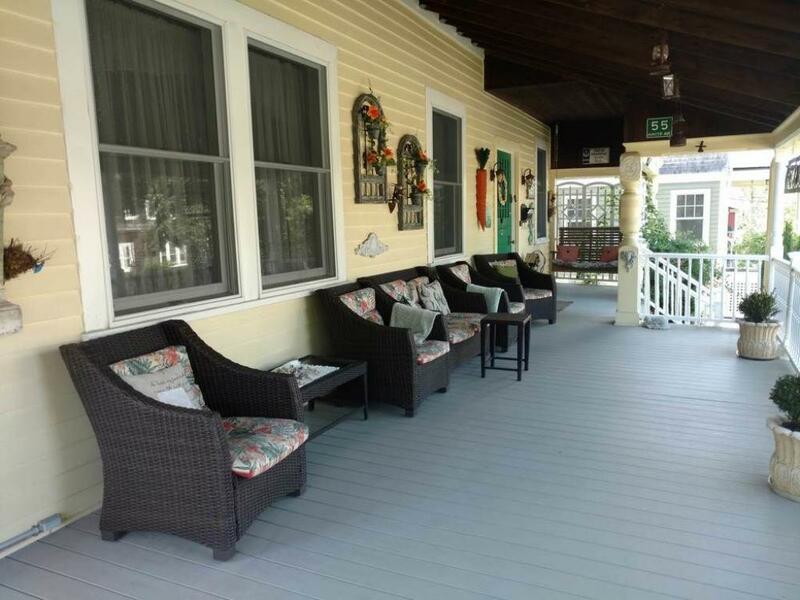 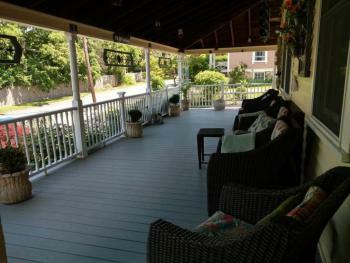 Armistead Cottage Bed and Breakfast is perfectly located on a serene, tree-lined street near Newport’s Cliff Walk. 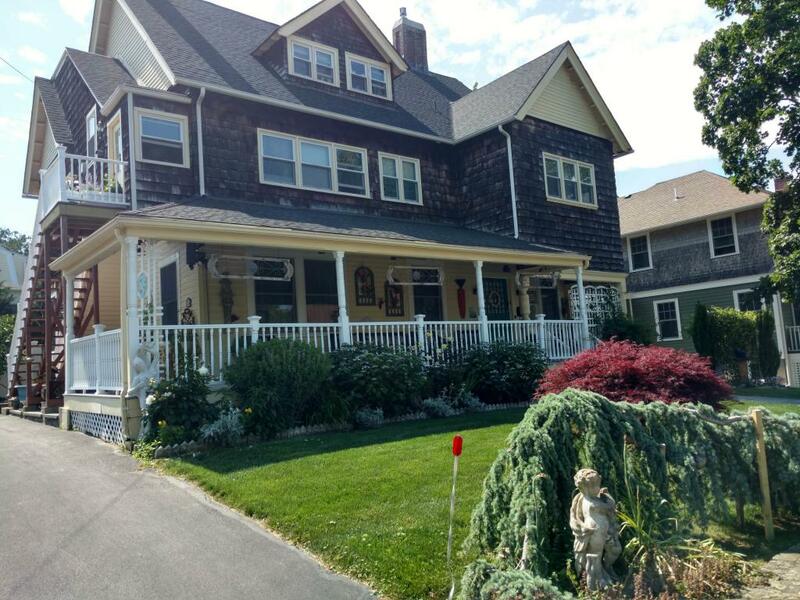 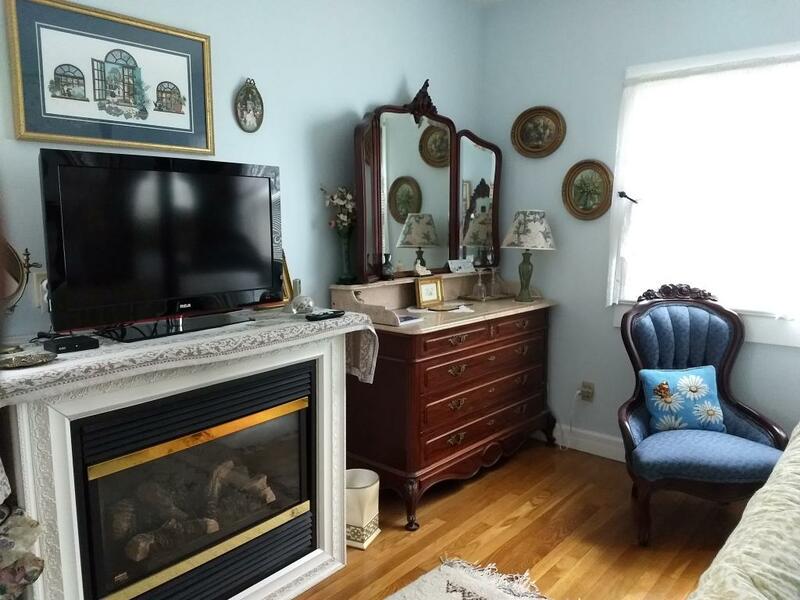 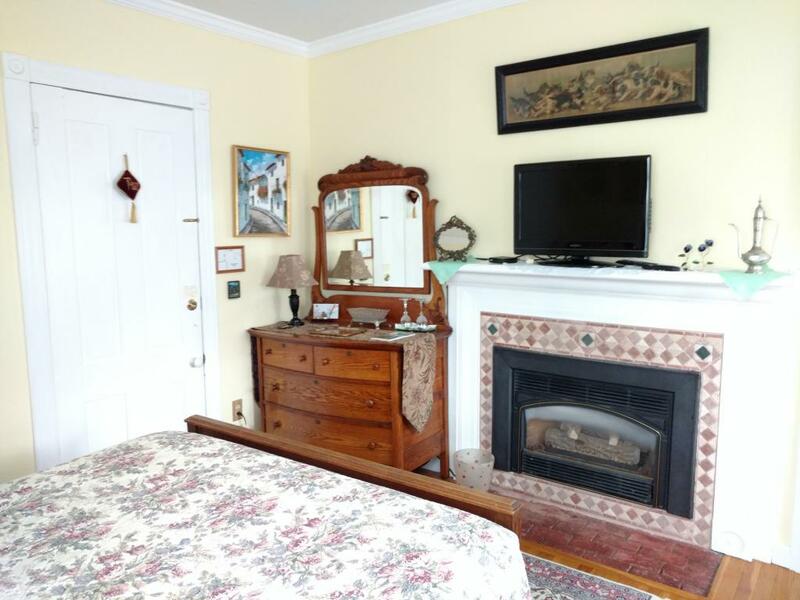 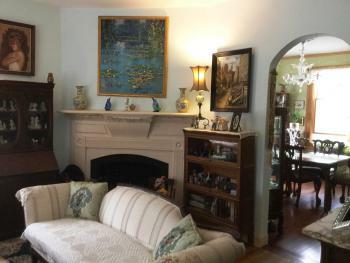 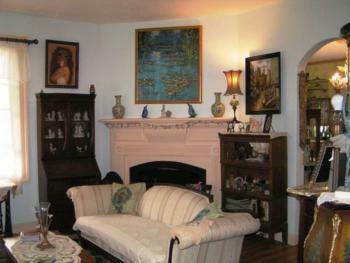 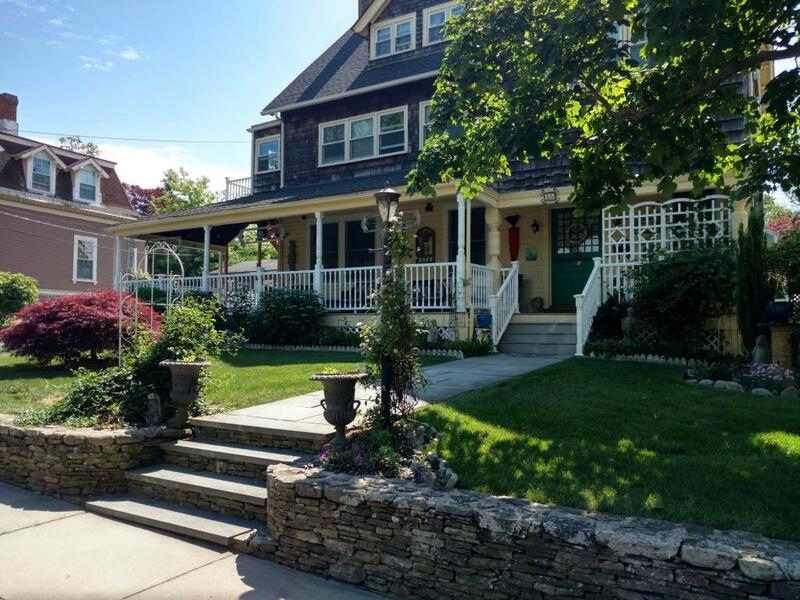 The quiet residential area sits right near First Beach and historic Bellevue Avenue. The walk to downtown is short and, once you get there, you see the colorful, busy area that makes Newport like no other. 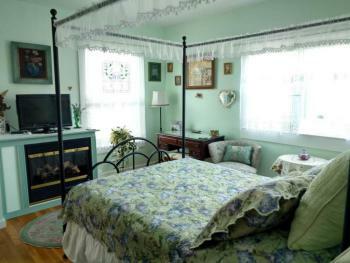 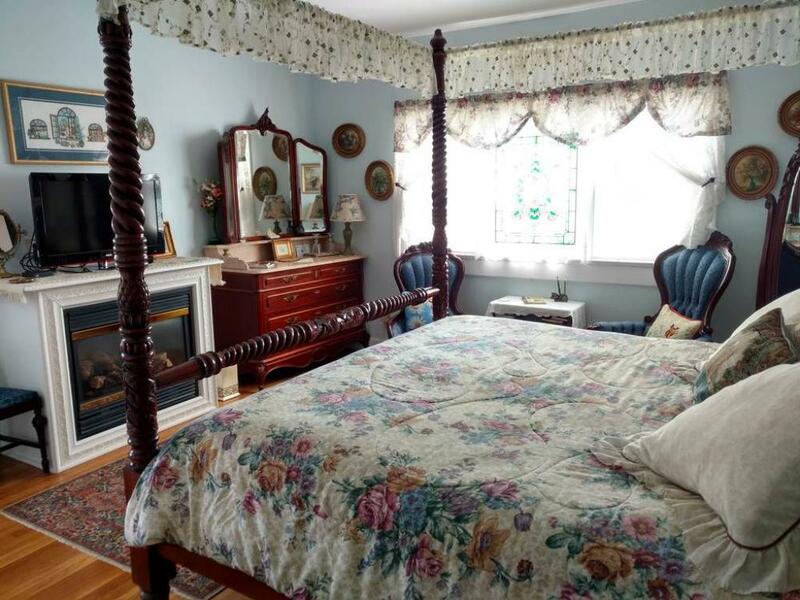 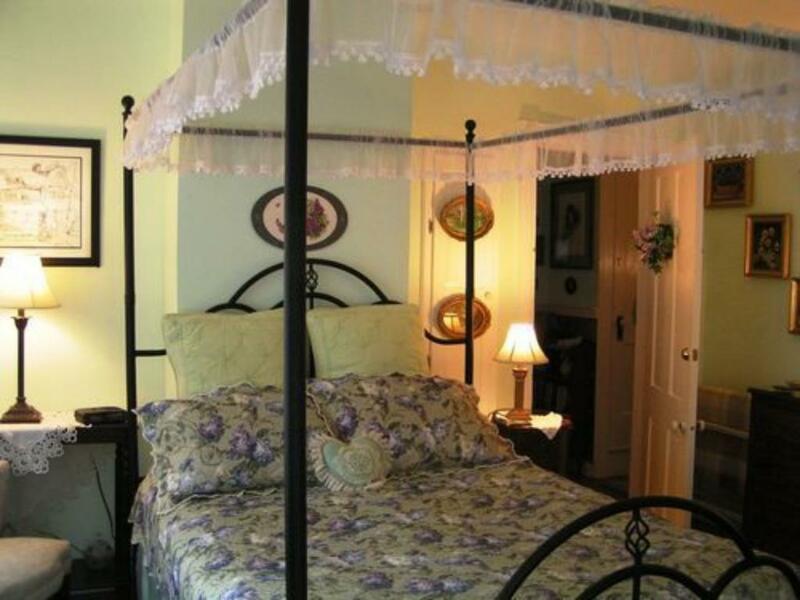 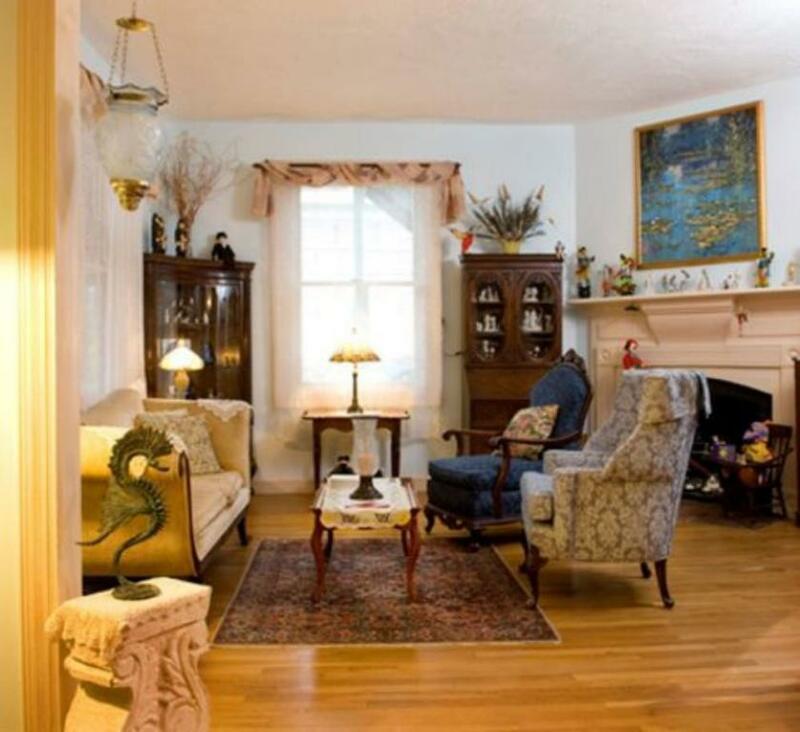 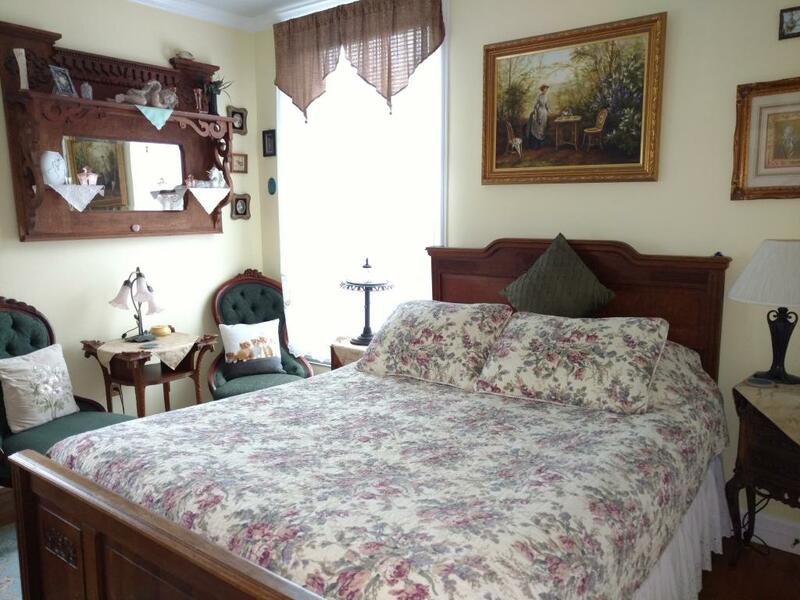 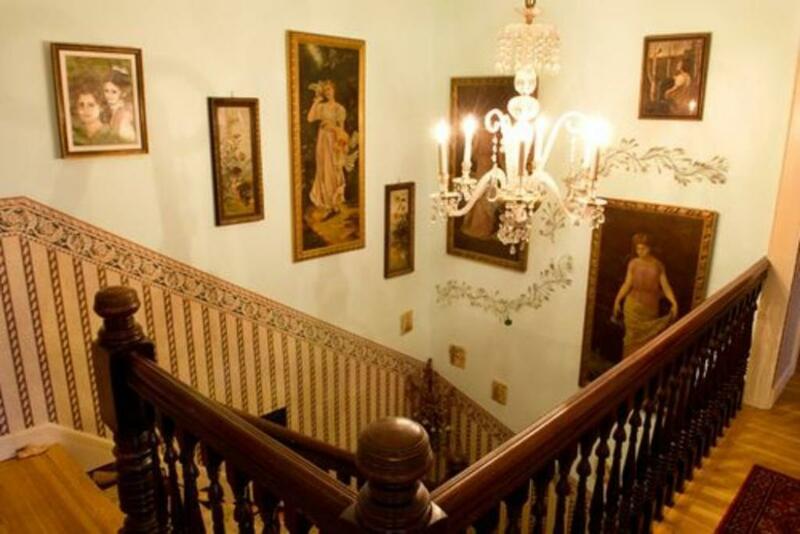 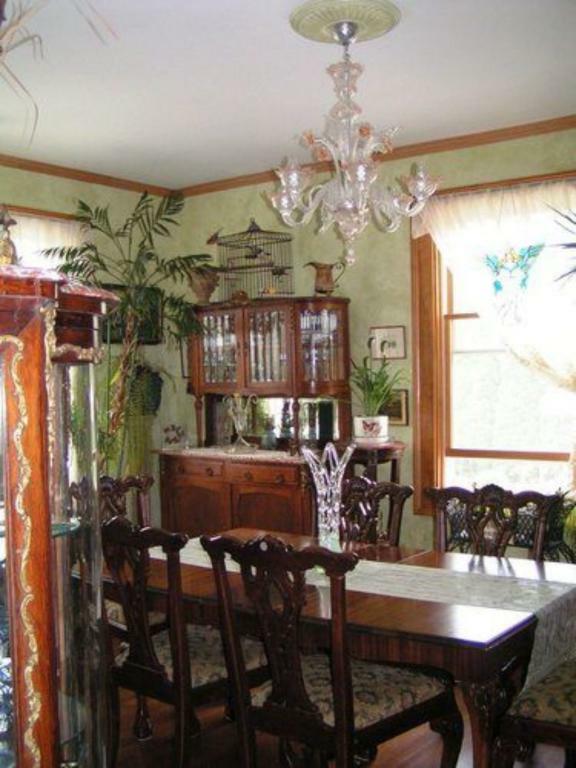 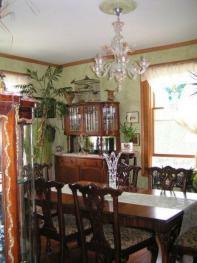 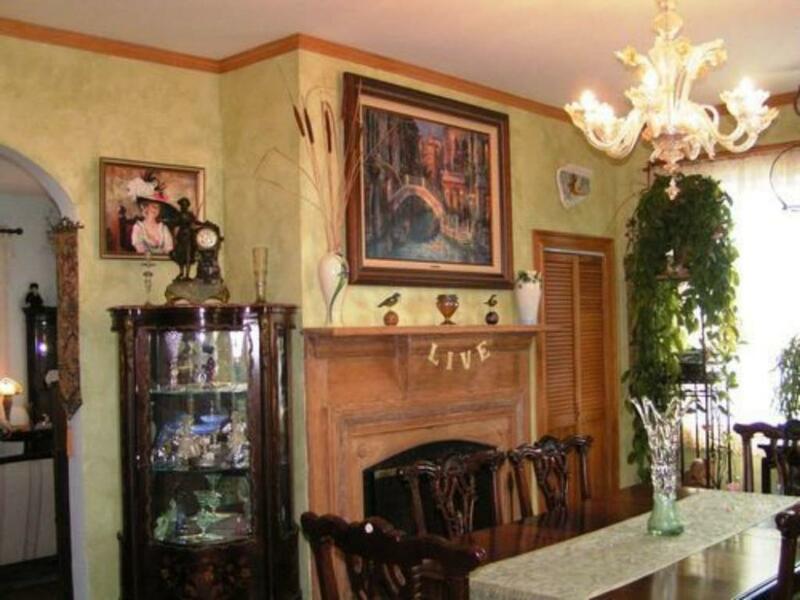 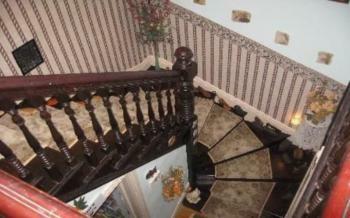 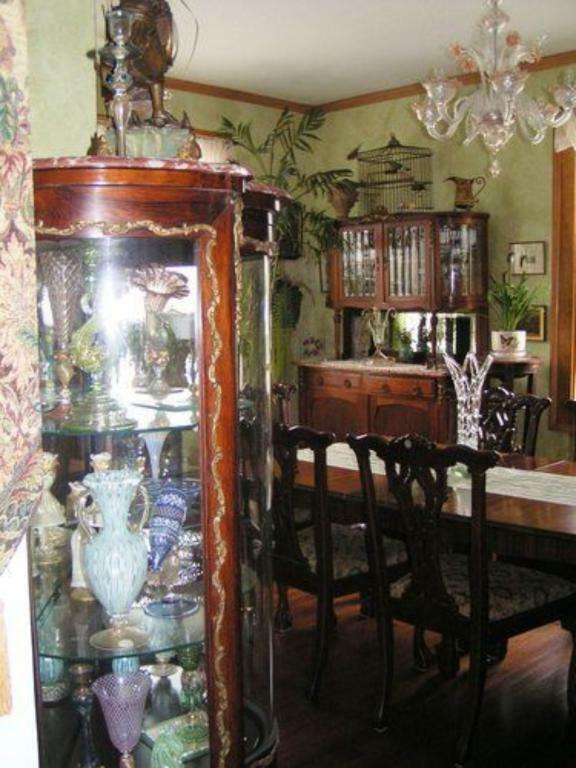 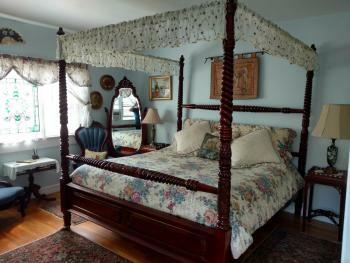 It’s a romantic Rhode Island Bed and Breakfast like no other! Your hosts, Romana and Charles, look forward to offering a warm, hospitable, and friendly atmosphere for their guests. 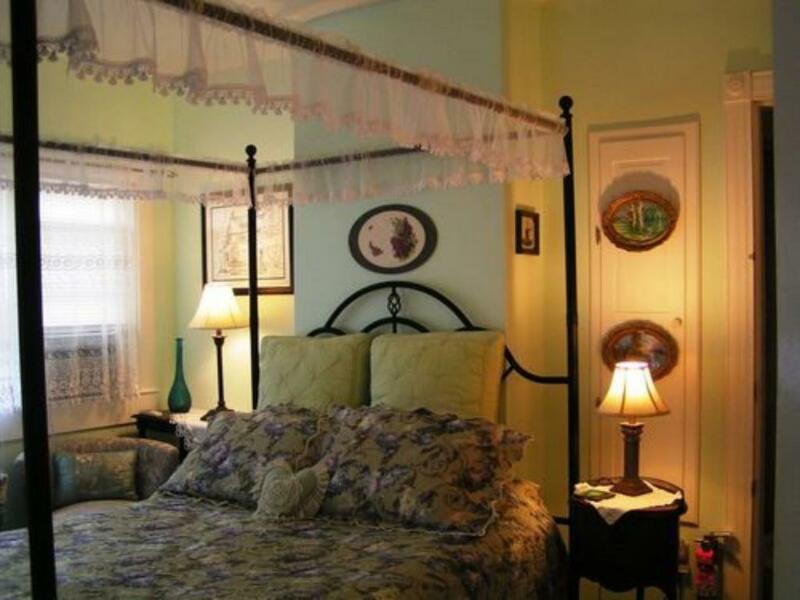 Their stunningly decorated bedrooms have romantic fireplaces(seasonal), also include new private bathrooms, air conditioning(seasonal), flat-screen cable, DVDs, wireless internet, guest refrigerator, complimentary beverages, a full 3 course breakfast, and free on-site parking is included. 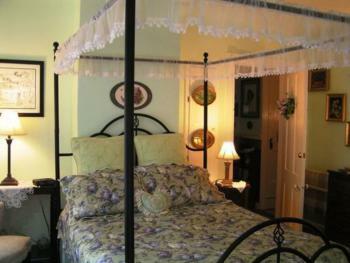 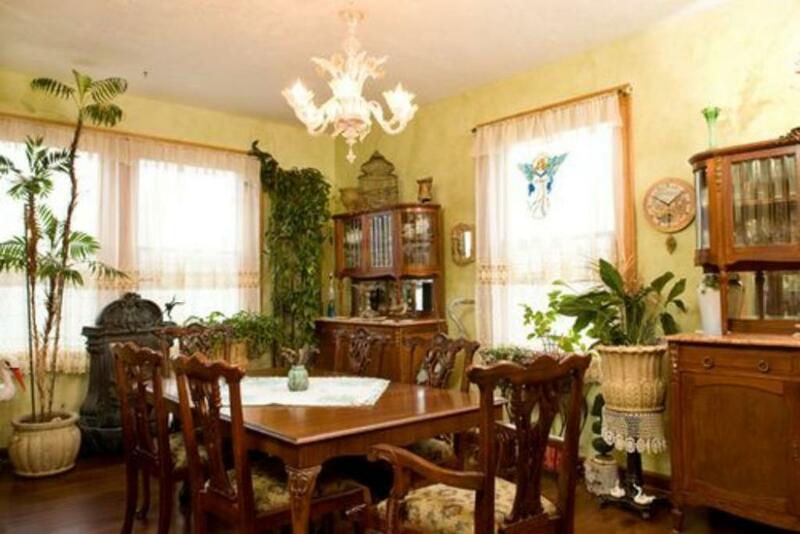 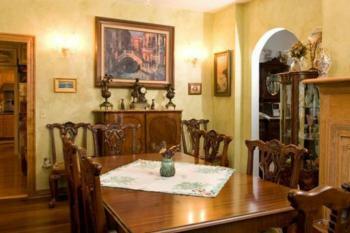 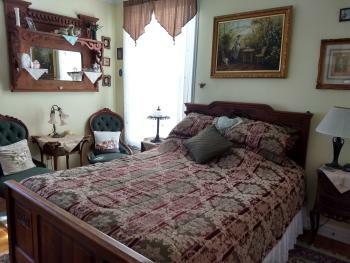 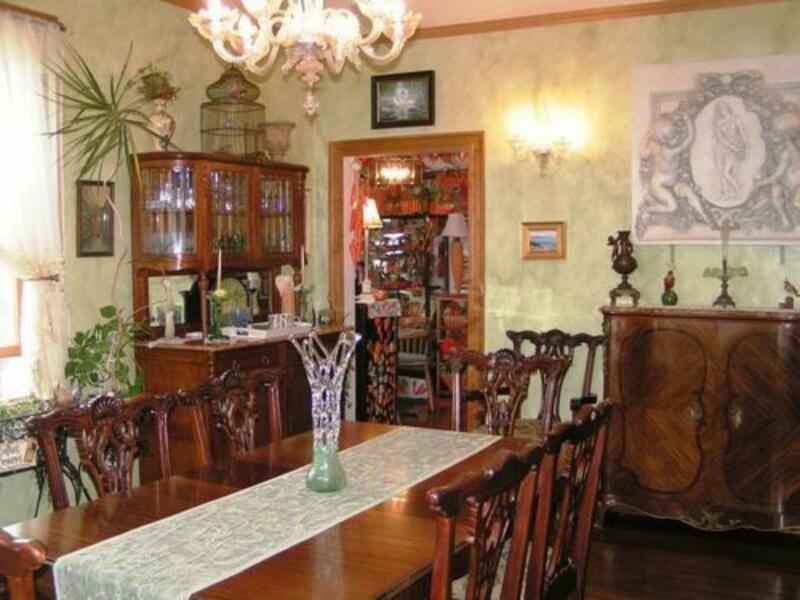 Each Bed and Breakfast room features different perks, which cater to all sorts of guests. The Victorian Room features a four-post king bed for a truly royal feel, while the Lilac Room has a canopy queen bed for those looking into a romantic getaway. 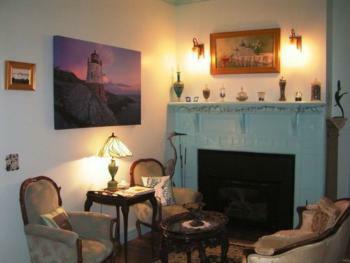 The parlor features antique couches, a coffee table and large windows, looking out into scenic Newport. 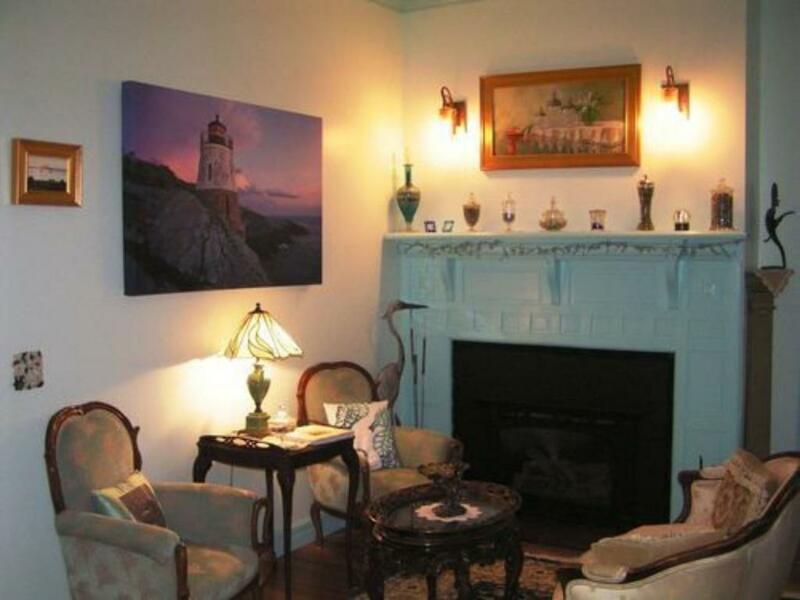 Armistead Cottage is just the perfect spot for a retreat in Rhode Island. 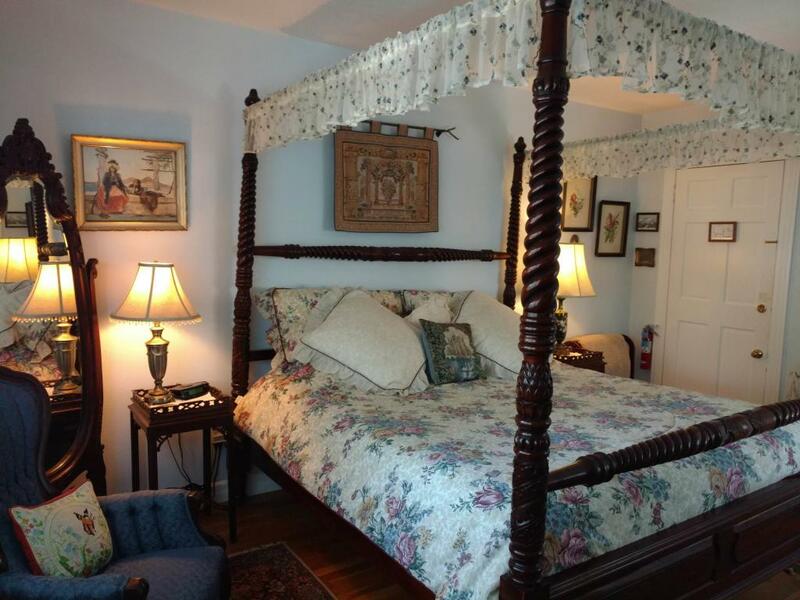 Enjoy the antique aesthetic, gourmet food and close proximity to Newport’s harbor, quiet historic streets and busy downtown. 55 Hunter Ave. (There is a yellow fire hydrant in front of the house. 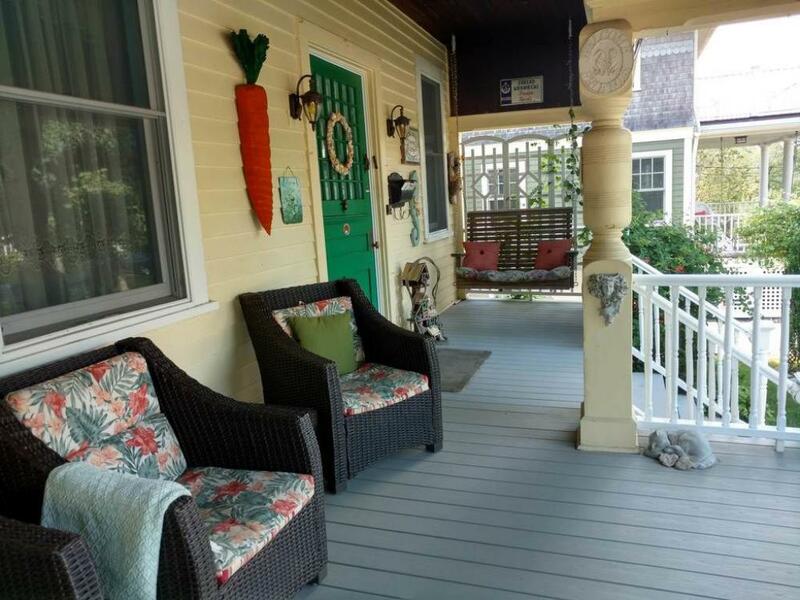 Look for a large porch and a BIG CARROT on the porch wall). Here you are. 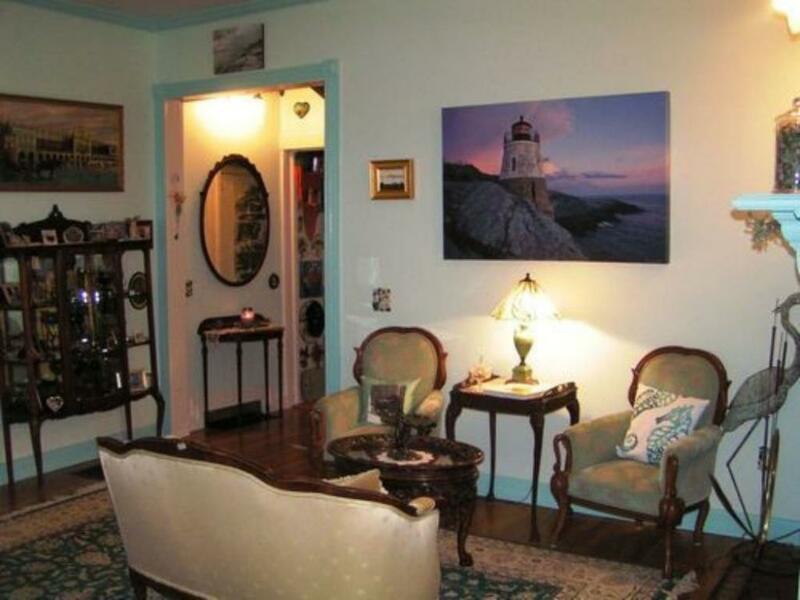 Fall River into Rhode Island. Then Route 138 exit for Middletown and beaches. 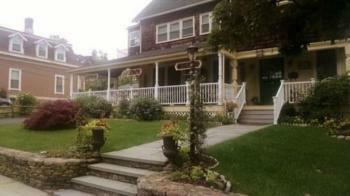 is' on the' Left, 55 Hunter Ave. (There is a yellow fire hydrant in front of the house. Look for a large porch and a BIG Carrot on the porch wall). You have arrived. Take 1-95 North to New England (Rhode Island).